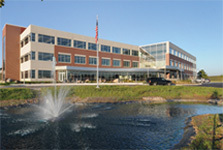 In Minnesota, Interstate Partners has acquired and developed over 20 buildings, totaling in excess of 1,000,000 square feet. 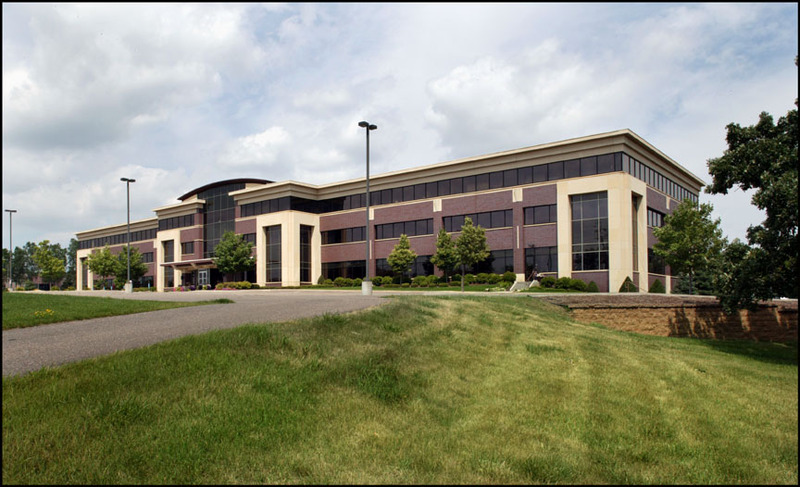 The majority of these buildings are in four master planned business parks created by Interstate Partners – Grand Oak Business Park in Eagan, Rice Creek Corporate Park in Shoreview, BridgePoint Business Park in South Saint Paul, and Boulder Lakes Business Park in Eagan. Currently, the Minnesota division is developing the BridgePoint land parcels in South Saint Paul and the Boulder Lakes project in Eagan. The 30-acre land parcel in South Saint Paul was formerly the last active stockyards in South Saint Paul - when developed, this property will be an additional phase of the BridgePoint Business Park and will contain three office/warehouse buildings totaling 315,000 square feet of space. 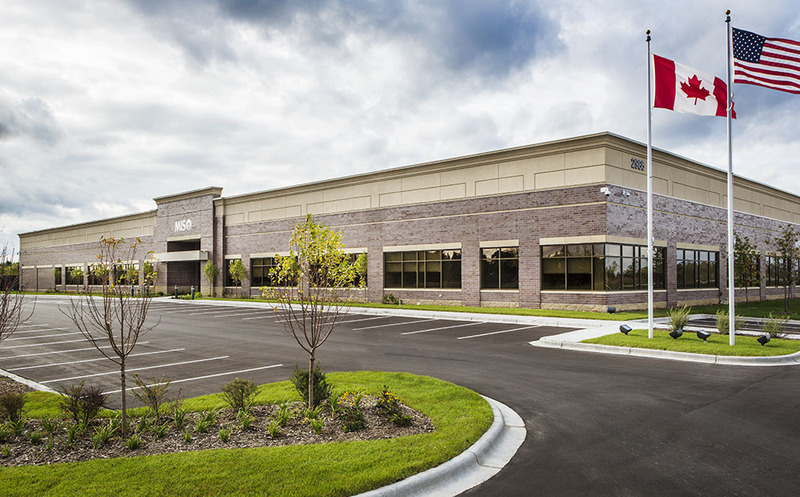 In Eagan, Interstate Partners purchased 95 acres of land and completed the first two of eight planned buildings within Boulder Lakes Business Park. When completed, the Boulder Lakes Business Park will contain approximately 775,000 square feet of office and office/tech space. The managing partner of Interstate Partners' real estate enterprises in Minnesota is President Greg Miller. 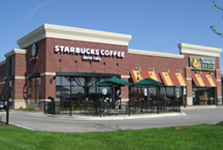 He is a real estate development and investment banking veteran of almost 40 years.